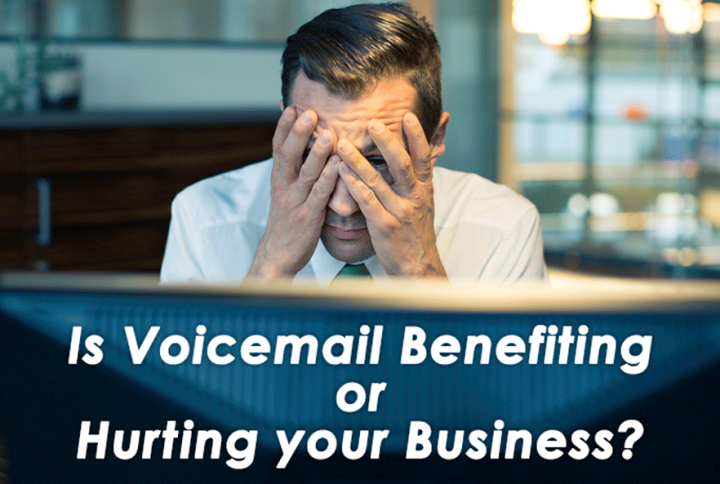 Is Voicemail Benefiting or Hurting Your Business? Why did Coca Cola give up Voicemail? How about JP Morgan Chase? Woah, those are two big multinational companies! Their situation can’t possibly be the same as that of the typical small business, right? Then how do you explain a company like Pool Captain,a pool building and service company in Palm Coast, that is also giving up voicemail? The answer my friend……is not blowing in the wind this time. The answer is in our White Paper, a 12-page document that dissects Voicemail for business. Is it a help or a hindrance? In creating this White Paper, we’ve spoken to hundreds of businesses, entrepreneurs and Startup founders to get a depth-of-feel on this issue. We break into the nitty-gritty in the paper. Have you ever considered that Voicemail could actually be hurting your business? Is it possible that there’s a better alternative? You owe it to your business not to take any part of its infrastructure for granted. This is especially true for customer service, which will always include this contingency: Your phone ringing without anyone on-hand to answer, i.e., Voicemail. If your business relies on phone calls from existing customers and new prospects to generate income, and your operation is without a fully staffed team (meaning you are a solopreneur, sole-practitioner, an owner-operator, or your phone team is not adequate for your call volume), whether you are in services, product sales or consulting industries, this document was created for you!